The best smile in the world is that man that you love. Valentine's day is a great day of lovers. Love is immortal where faith and affinity are more than selfishness. Each and every year on 14th February, many people exchange gift, flowers, chocolates and many other things to their love. 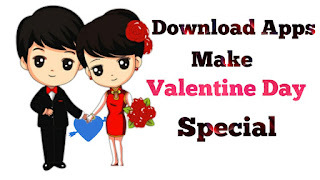 If you want to make valentine day special try these apps instantly. If you want to make valentine day special try these 3 apps for great valentine apps. 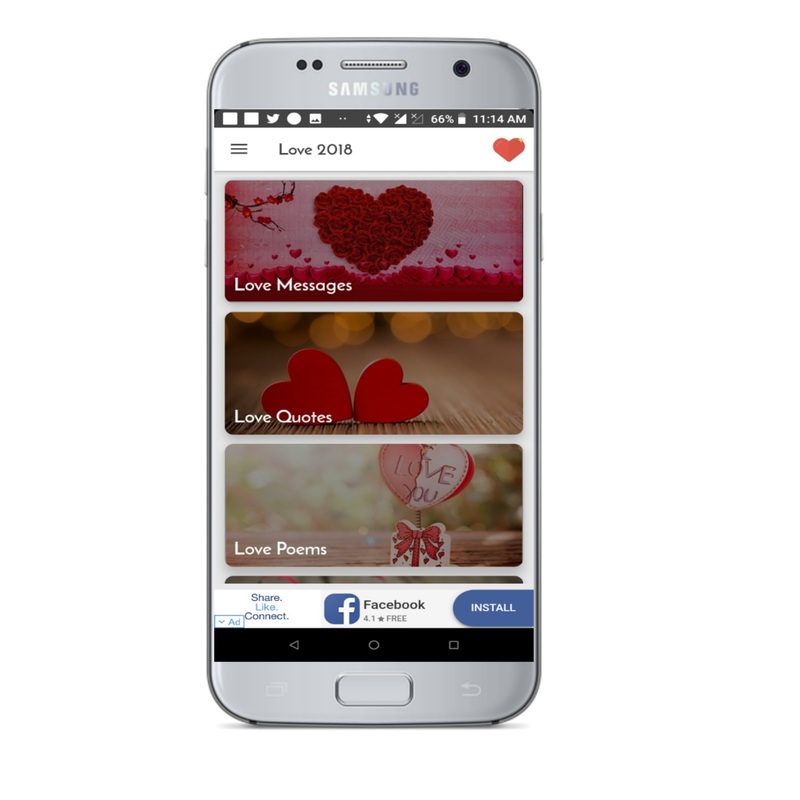 Valentine day special 2019 is a completely well design app where you can find many love messages, love quotes, love wallpapers and also love calculator. One thing that I really love is design. Valentine Day Special 2019 app has great design and beautiful. In this app, you can get lots of love messages that can make your lover happy. The app also contains all kinds of quotes to share with your love like Promise Day, Hug Day, chocolate Day and others. This app is free but there are ads which really annoying, overall it is a good app. We fall in love with the people who make us smile and laugh. We all know that the first impression is the last impression. Love 2018 is the quotes app that makes people smile. If you want to see your special person is a smile than try this app because it contains a lot of messages with different categories. There is no love without any mistake and also doing stupid things. 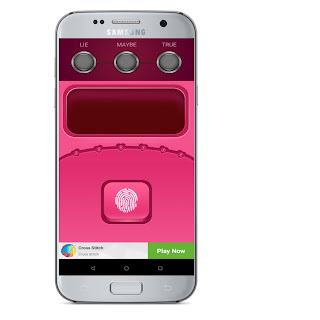 Finger Love Calculator prank is a truth test app, where you can put your finger in the scanner and get a result. It is a prank app that can make your friends and lover fool. 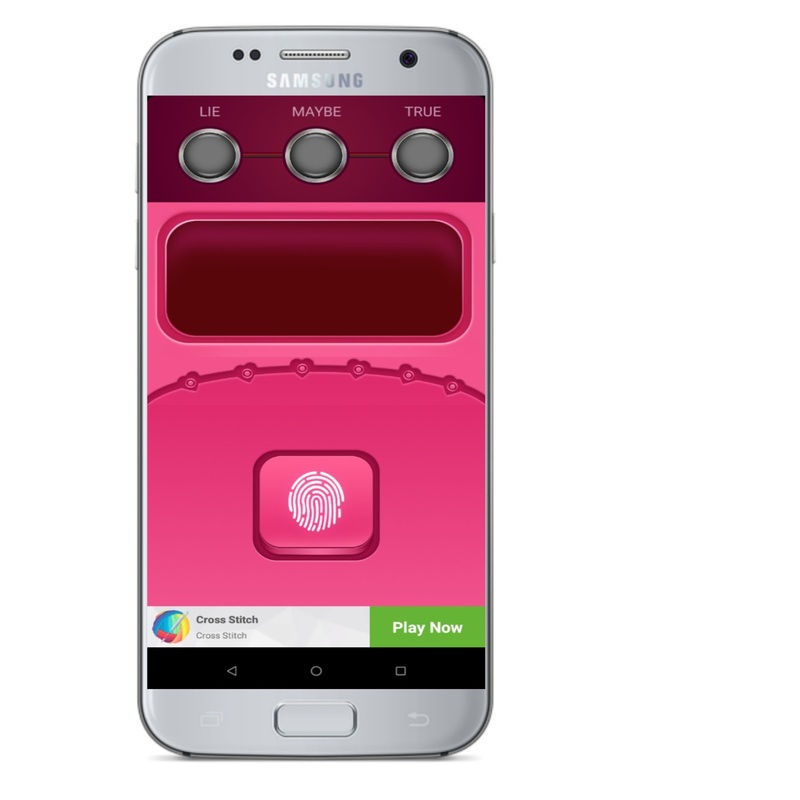 Finger Love Calculator is a fully enjoyable app, Download and enjoys this app with your lover and friends.